The mausoleum opened in 1980 with three buildings: Chapel in the center, Devotion to the south, and Benediction to the north. Sunset building was added on the north in 1984, then Sunrise five years later on the south. The sixth building, Serenity, opened in 1998 next to Sunset. A seventh building, Peace was under construction on the south end of the group in 2005. This well designed mausoleum has covered walkways to protect mourners from rain and sun. The Chapel contains both crypts for bodies and niches for cremains. There is also a sarcophagus. The whole west wall is a beautiful stained glass design by the late Conrad Pickel (1906-1994), created to take advantage of the setting sun. The inside of the Chapel is marble, the outside is granite. The Chapel is available for committal services only, not full funeral services. Wherever possible, this index contains the full date of death of the approximately 2,100 deceased. Crypts and niches have only the year of death. Because this index is as of April 30, 2005, there may be some who died after that date in 2005 but there was no way to determine the actual month and day of death. If a death date is earlier than 1980 when the mausoleum opened, the remains may have been entombed elsewhere until such time as the family wanted them placed at Boynton. To locate a decedent in the mausoleum, it is necessary to know the name of the building, the section of the building, and the crypt number. (For example: Sunrise, Sect. D, B-7). Every section of every building, whether for crypts or niches, starts numbering on the lower left hand corner with A-1. Sections containing crypts go from A to F, bottom to top, and 1 to 8, 10, 20, or 30, left to right. Therefore, A-30 would be on the lower right hand corner of a section. F-1 would be at the top left hand corner; F-30 would be at the top right hand corner. Niches are located on the corners of the buildings and generally go from A through L, and 1 through 5 or 6. 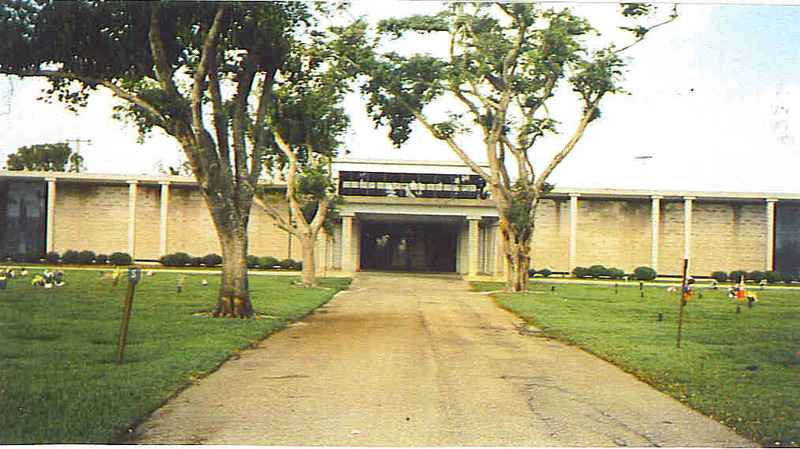 The mausoleum is located on the western edge of Boynton Beach Memorial Park. It is owned and managed by a private corporation, Boynton Beach Mausoleum, Inc. Their office is between blocks R and M in the cemetery. The corporation handles mausoleum sales; City of Boynton Beach handles the entombments, including labeling the crypts and niches with names and dates. For information, write to Boynton Beach Mausoleum, Inc., P O Drawer 1429, Boynton Beach, FL 33425, or call (561) 734-6404.